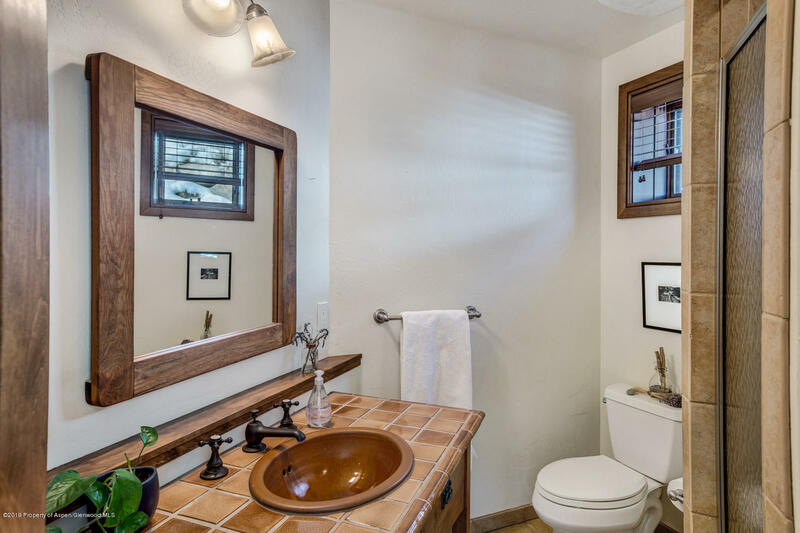 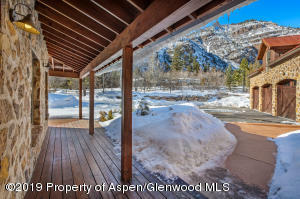 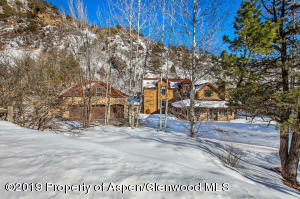 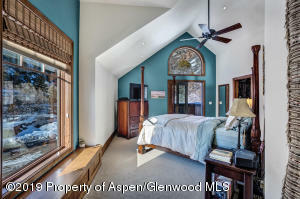 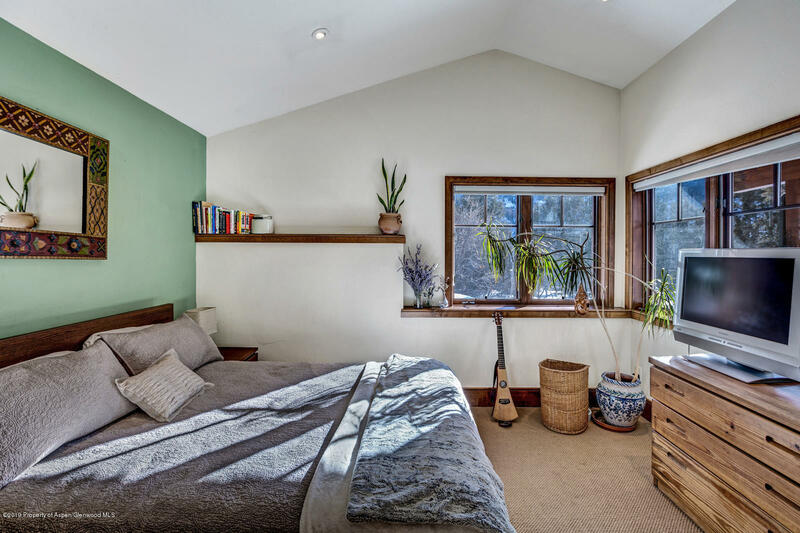 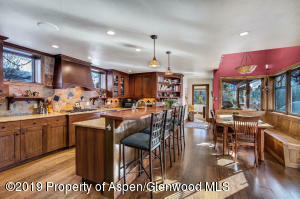 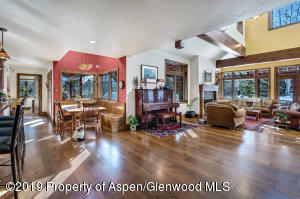 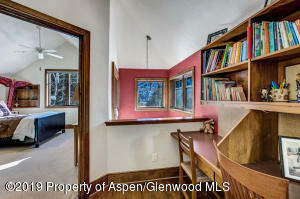 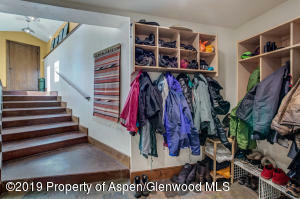 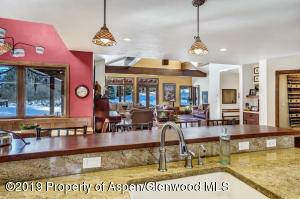 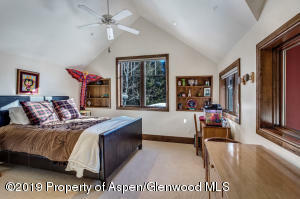 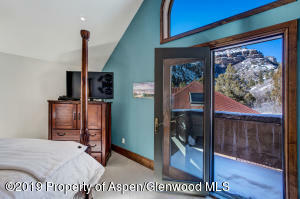 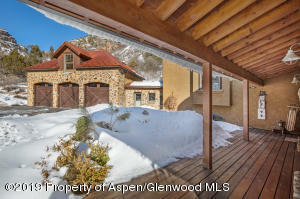 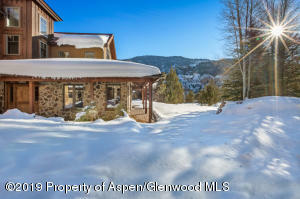 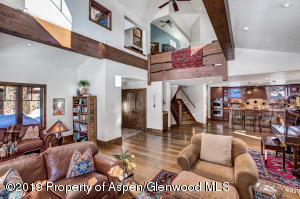 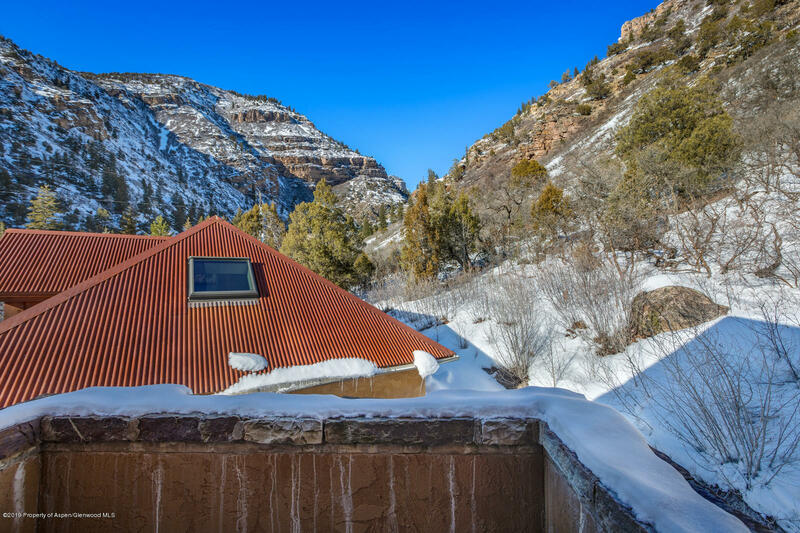 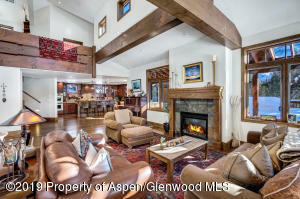 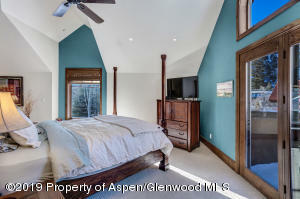 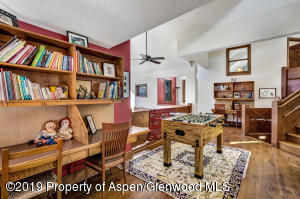 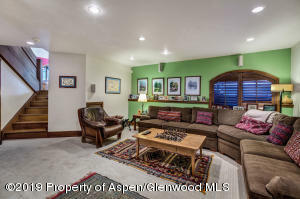 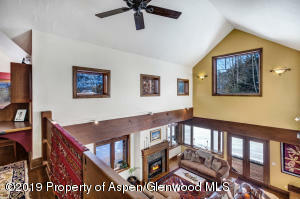 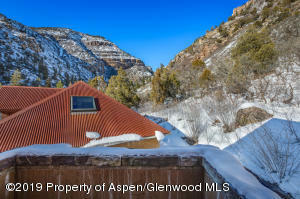 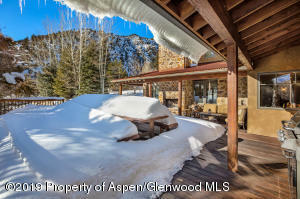 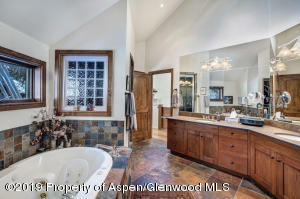 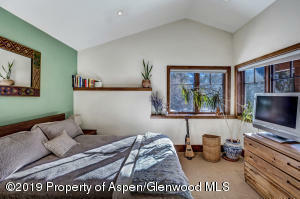 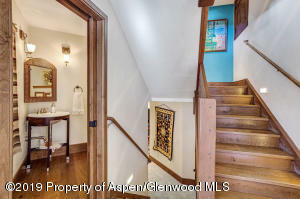 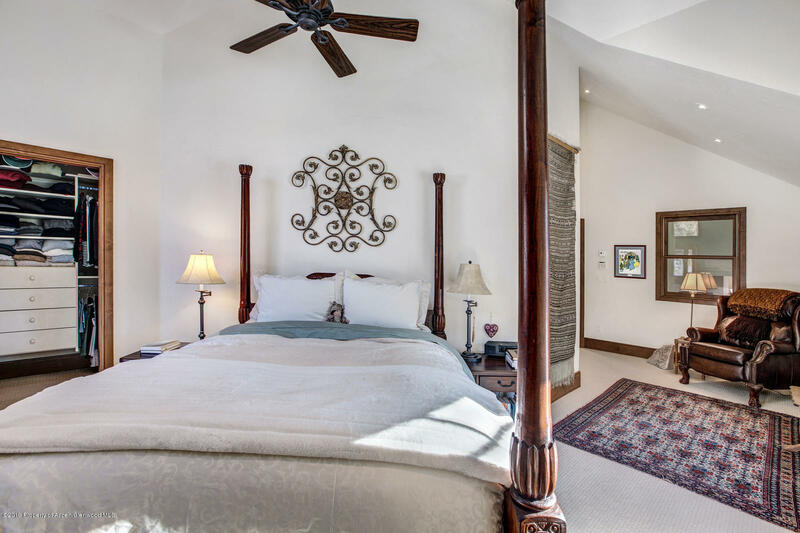 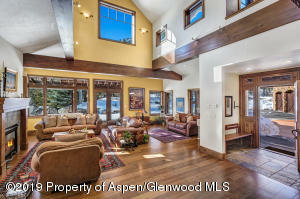 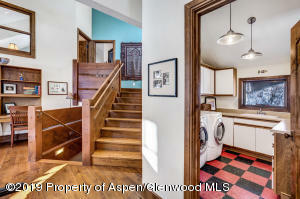 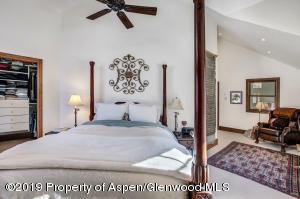 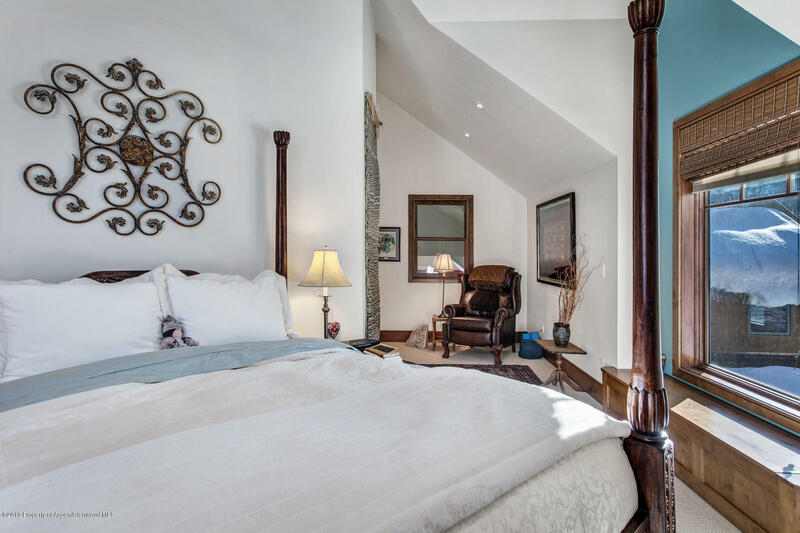 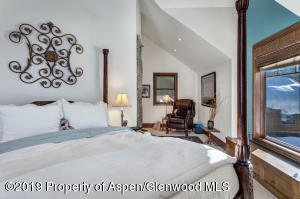 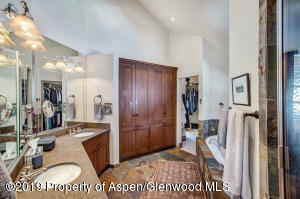 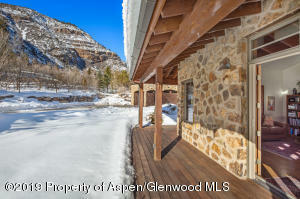 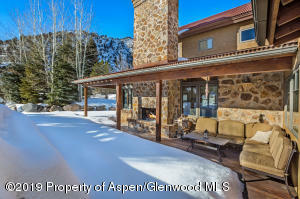 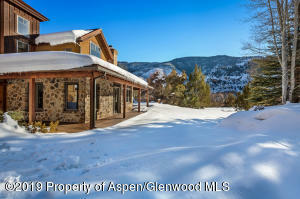 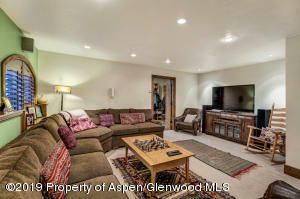 'The comfort of the home surrounded by the beauty of Glenwood Canyon, makes it easy to leave your troubles behind.' 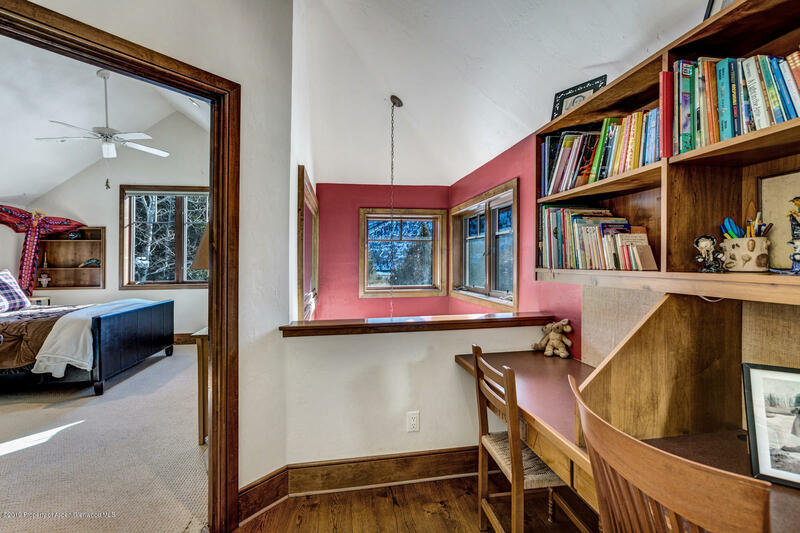 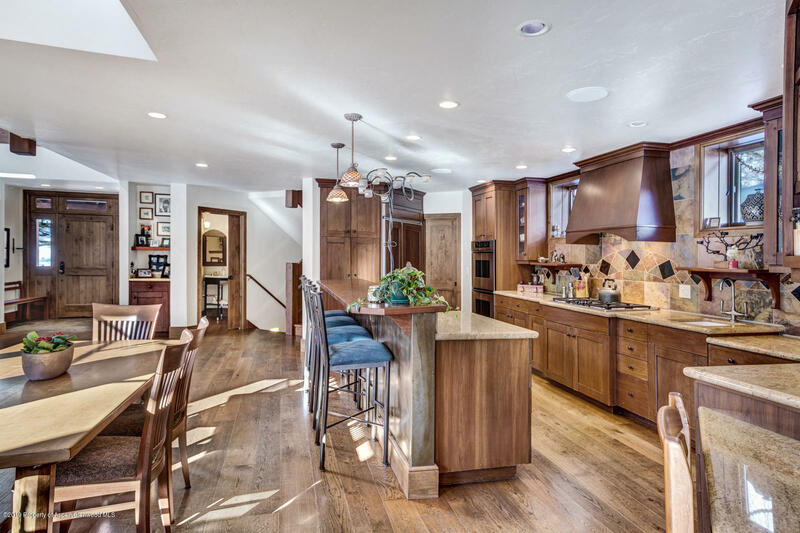 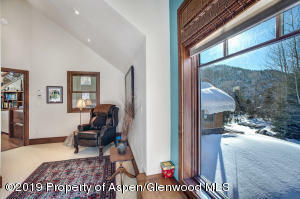 The warm, open floor plan allows for many people to come together, yet retreat to privacy at days end. 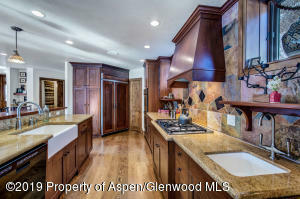 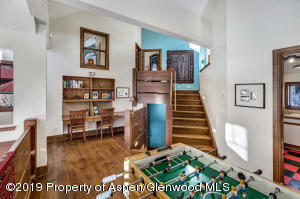 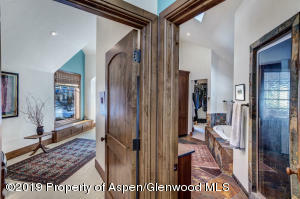 There are top-of-line finishes throughout this well thought out custom 4 bedroom home designed by Dean Moffett. 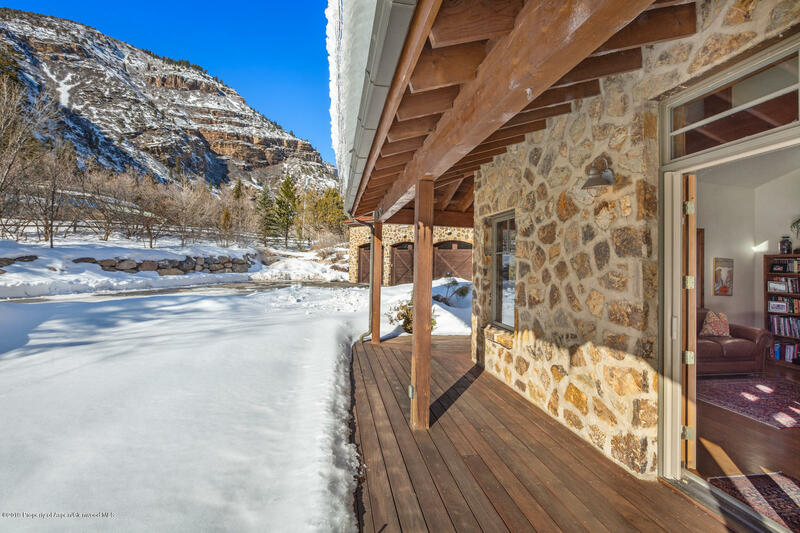 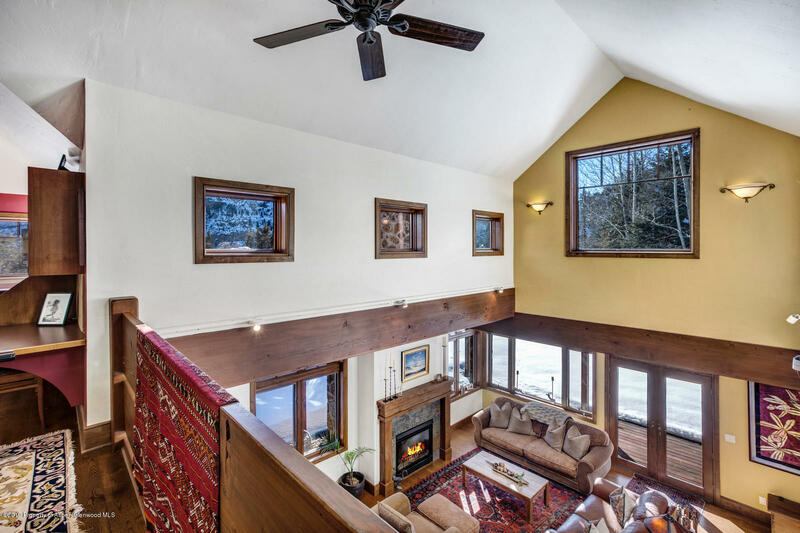 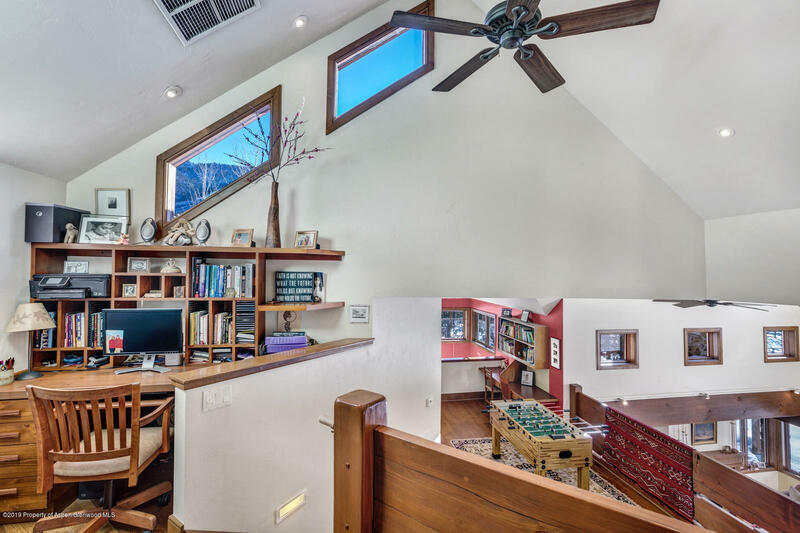 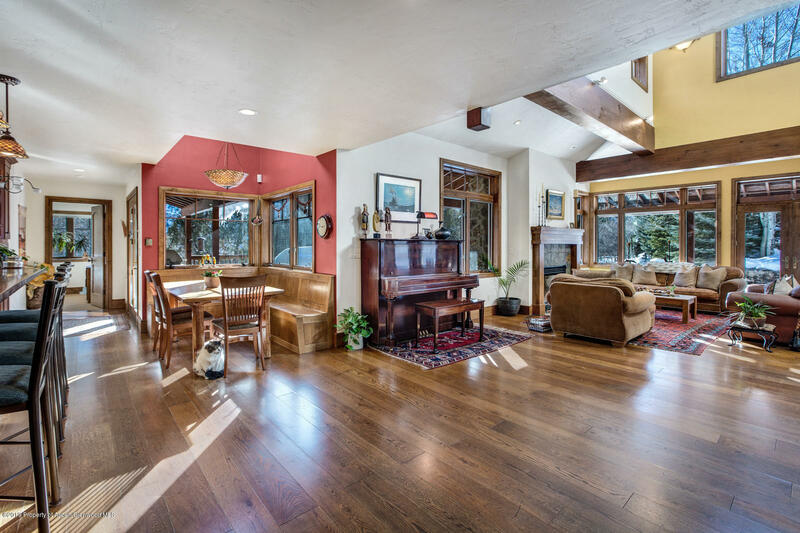 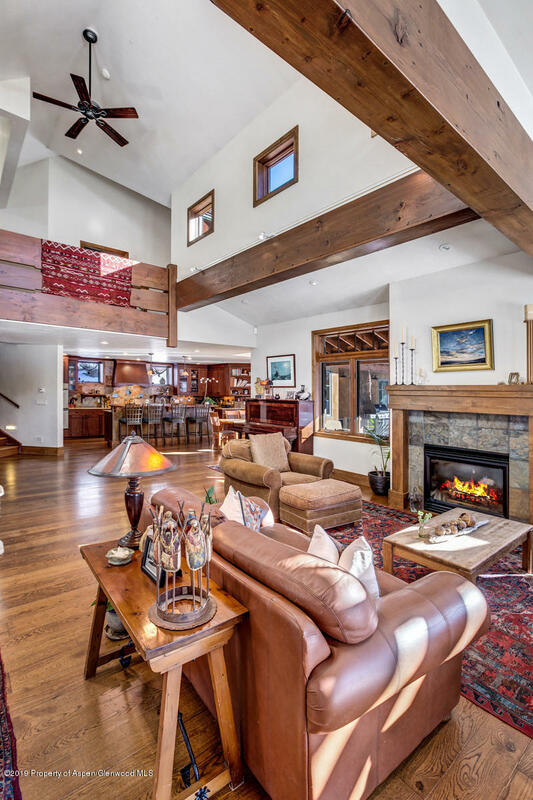 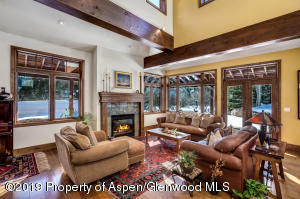 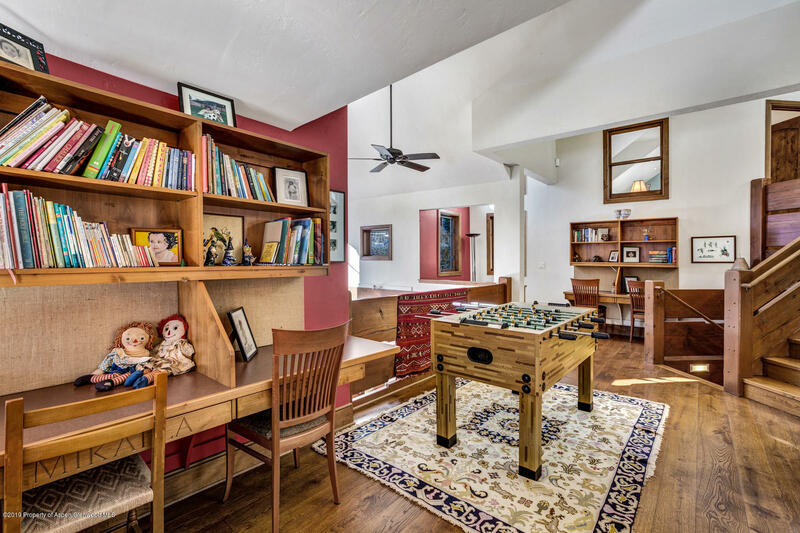 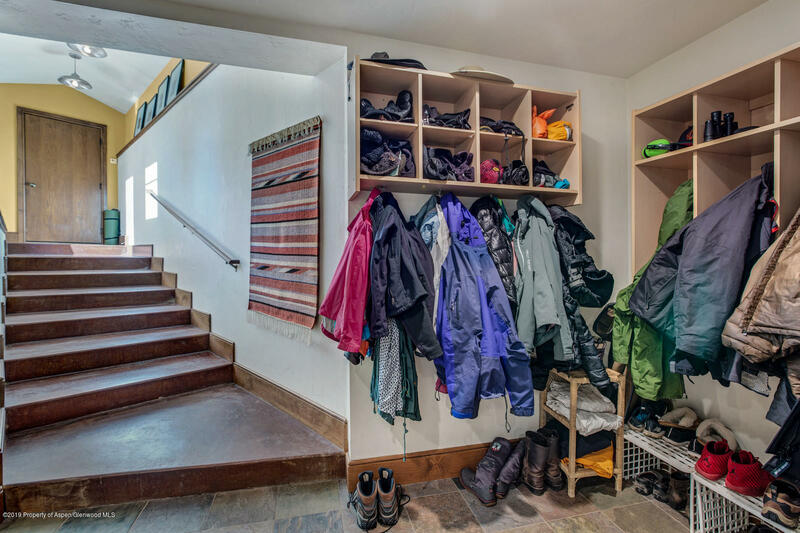 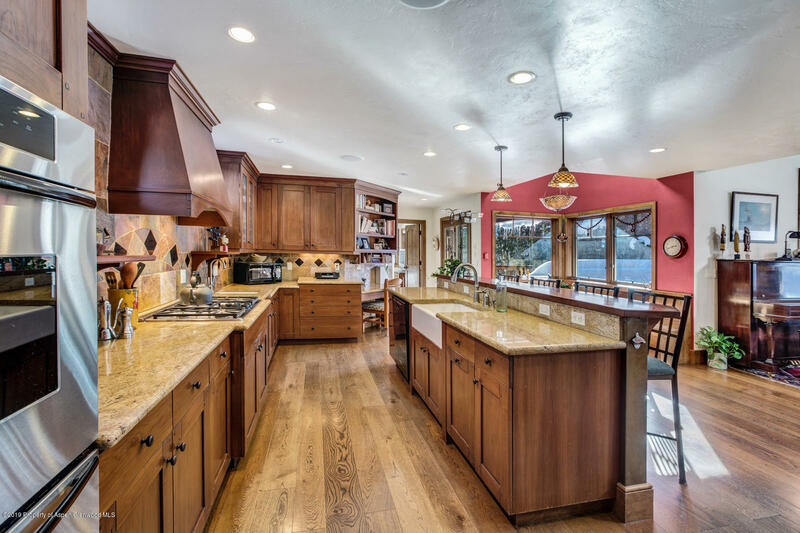 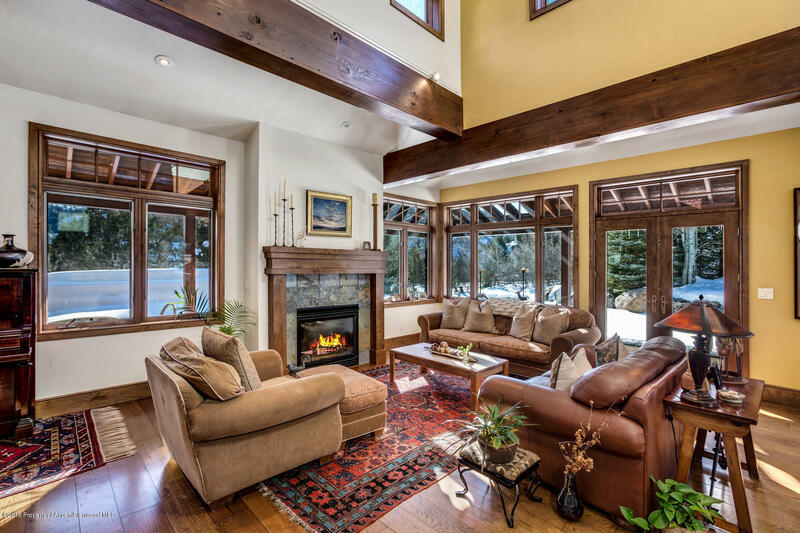 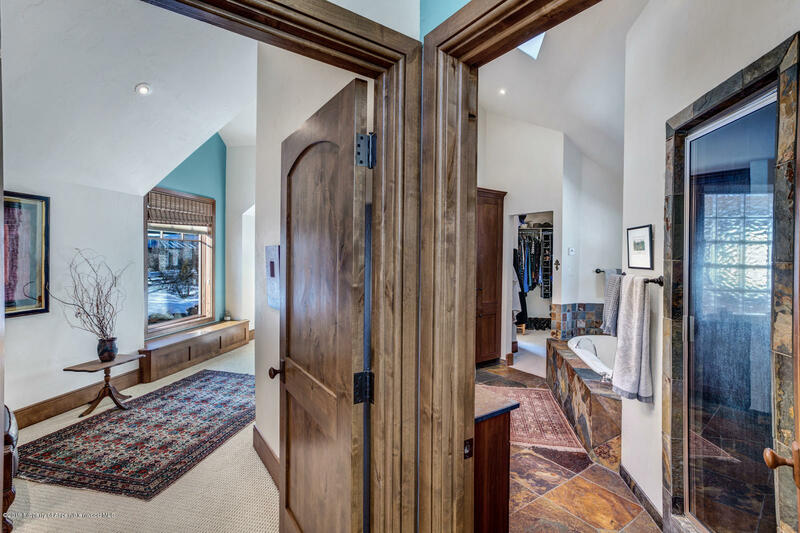 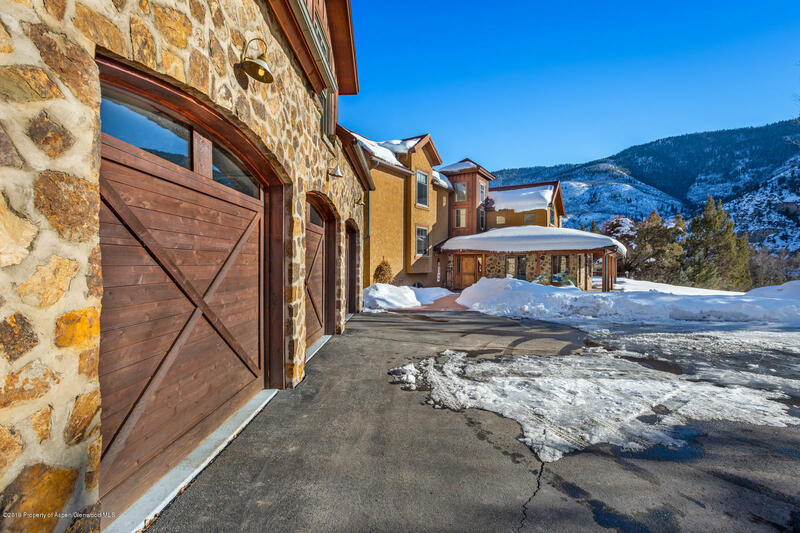 Amazing woodwork and multiple built-ins throughout, 3 car garage, and enough windows in every direction to take in the views of the towering canyon walls and all day sun. 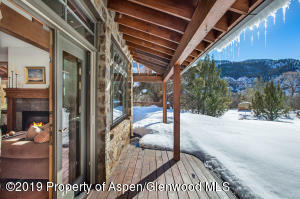 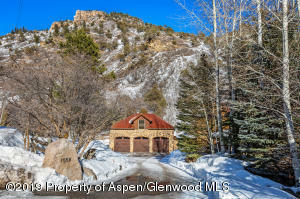 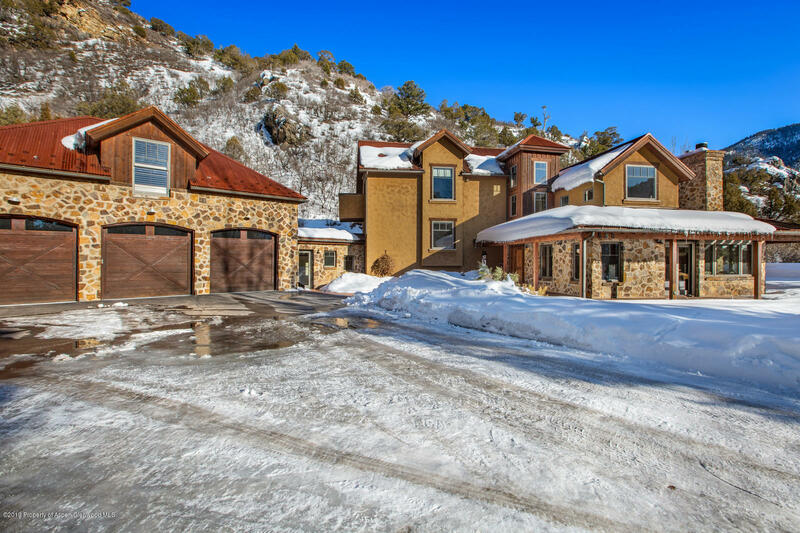 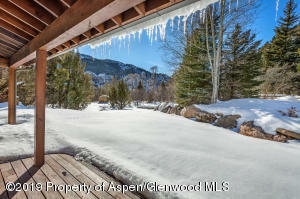 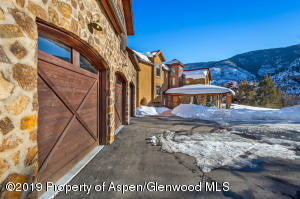 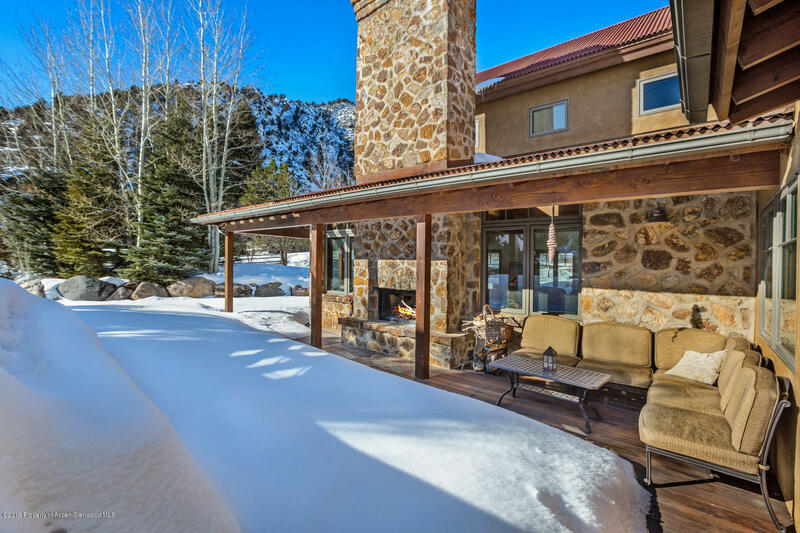 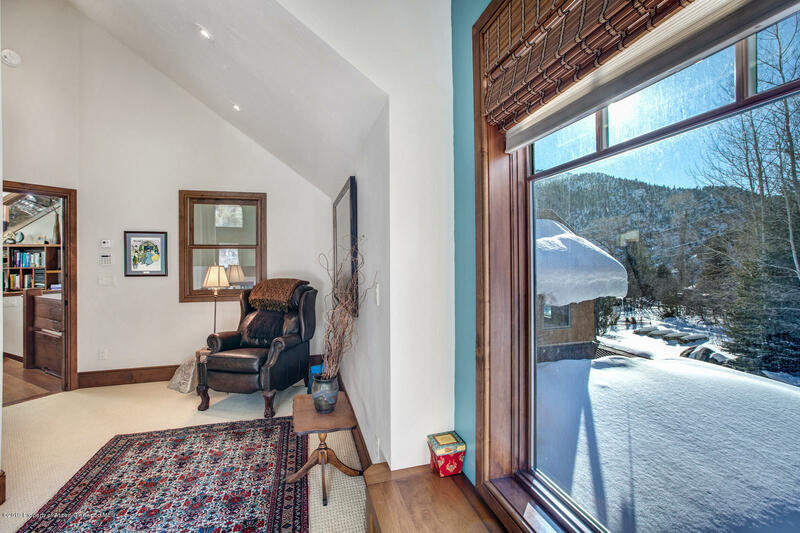 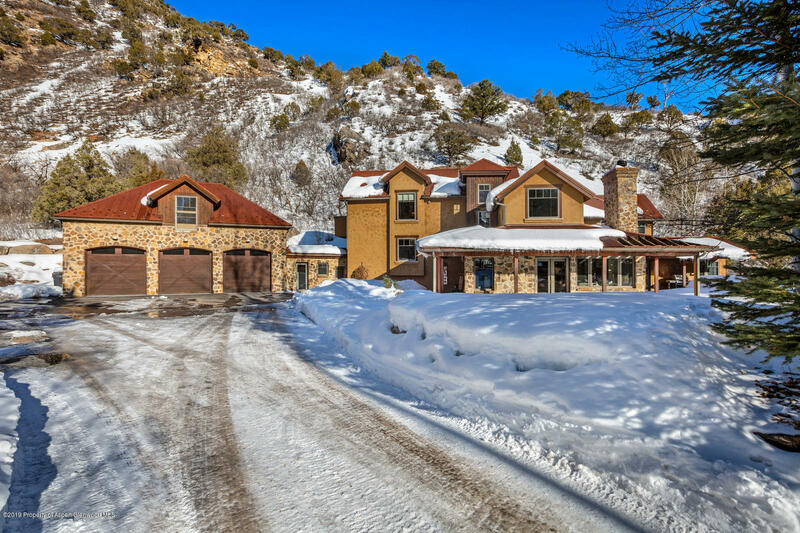 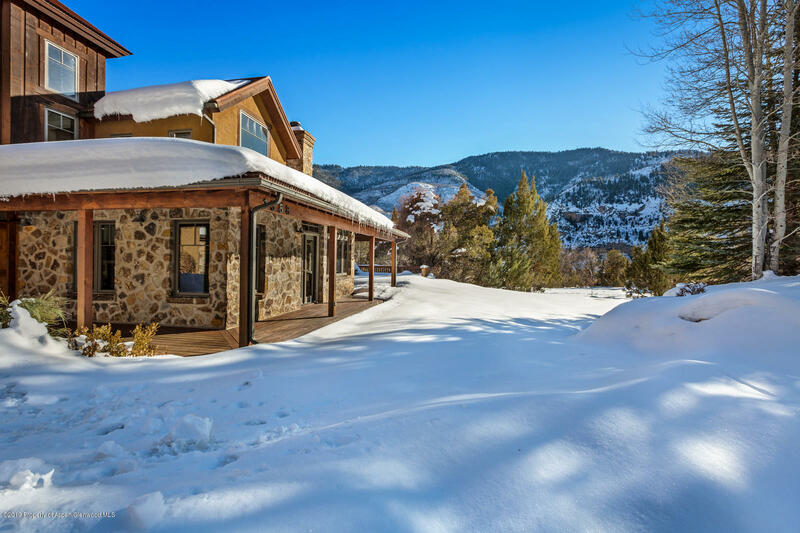 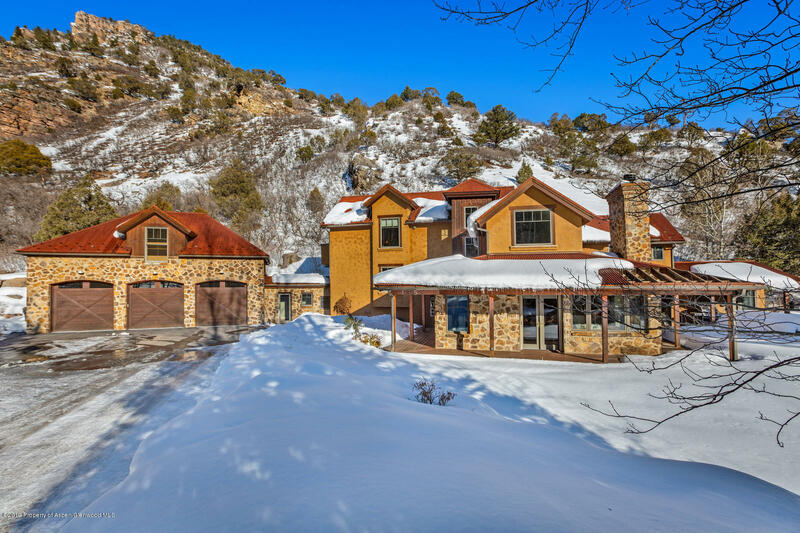 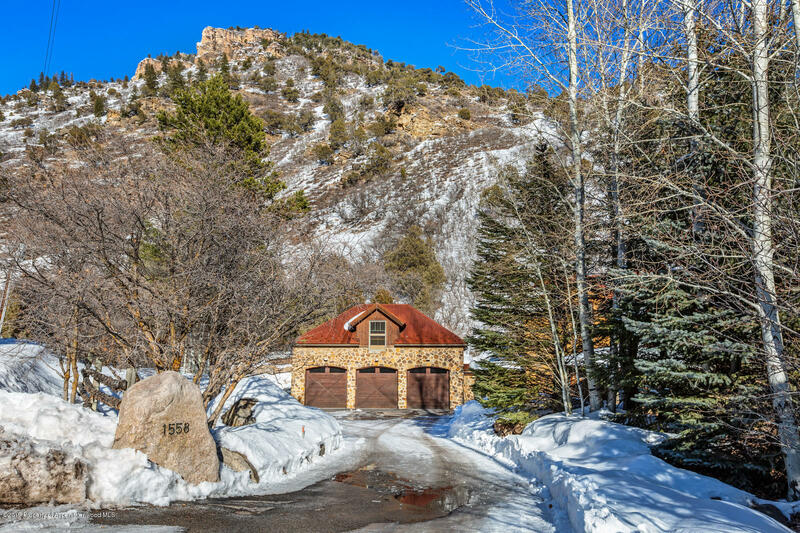 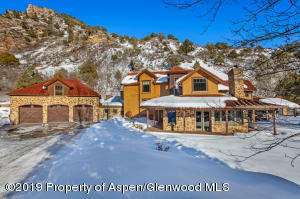 Multiple entertaining areas including 3 separate living areas, a huge wrap around deck with an outdoor fireplace and water feature, 9 private acres and only steps from the Jess Weaver hiking trail, Colorado River, and Glenwood Springs Canyon bike path.